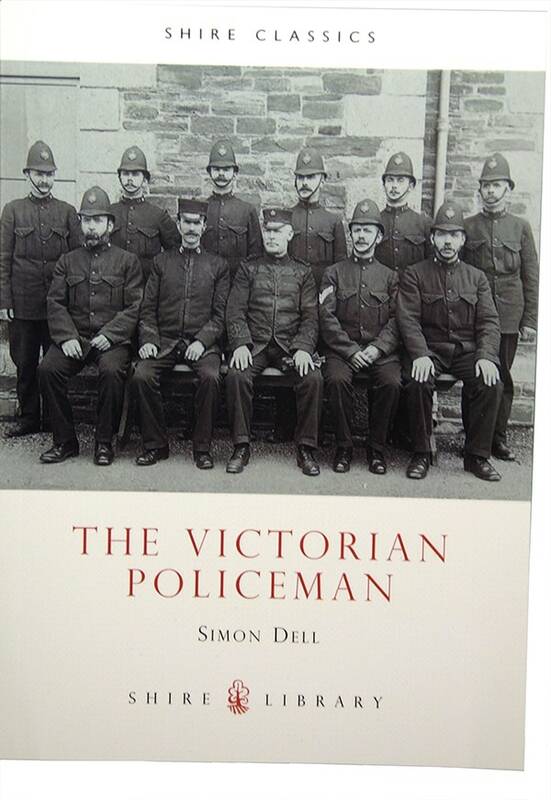 The gift shop sells a range of Victoria Police merchandise relating to the Museum and its artefacts and collections, as well as other general items relating to policing and crime. The shop also sells a range of corporate clothing and gifts only available to Victoria Police staff. A catalogue is available on the Victoria Police staff intranet.